Inkjet dyes are available in both forms powder and liquids. Product Description · Assemble in USA with imported parts from Korea & China.· 340ml Inktec D.. Product Description · Assemble in USA with imported parts from Korea & China. 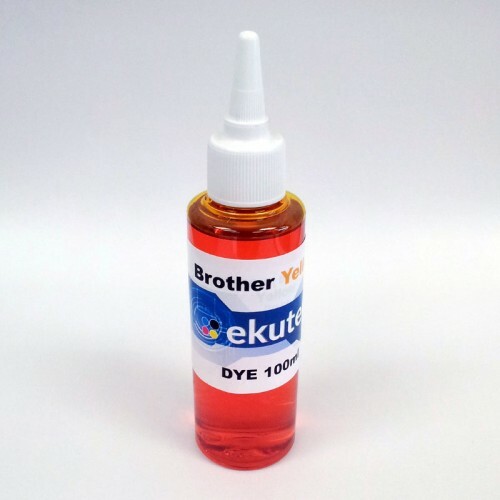 · 340ml Inktec.. INCLUDED:- Black, Yellow, Magenta, Cyan empty CISS cartridge - Door Sensor - 4 Air Filters..